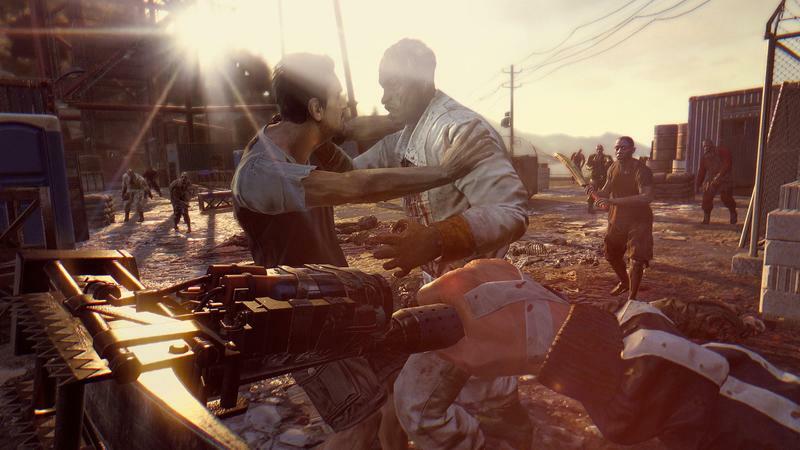 After a misunderstanding last week, Dying Light dev Techland is getting modders back on track. An anti-cheating patch to the PC version of the game started removing user-made modifications while the Entertainment Software Association began sending takedown notices for mods posted online on behalf of a third-party vendor. The removal of the mods was a side effect, though, and the takedown notices were sent in error. Techland says instead that it has mod tools on the way, though it didn't have a release date at the ready. "Modders were a massive part of our gaming community since Call of Juarez 2 and Dead Island – and we wish to continue that with Dying Light," the developer said in an official statement. "This invitation is only the first stage of our cooperation with the gaming community. After the modding tools are released, we plan to actively support the coolest mods created by players." The two incidents so close together certainly painted a grim picture. If Techland or publisher Warner Bros. had been looking to stop user modifications for some reason, releasing mod tools would be an expensive and time consuming over-correction. Instead, it seems more likely that Techland had the tools on the way but wasn't ready to announce them without a release date. While we wait to see what mods users come up with, check out our review of Dying Light.